Knife assaults are especially dangerous as they can be fatal and are very difficult to defend. Moreover, knives (and other sharp objects) are readily available. 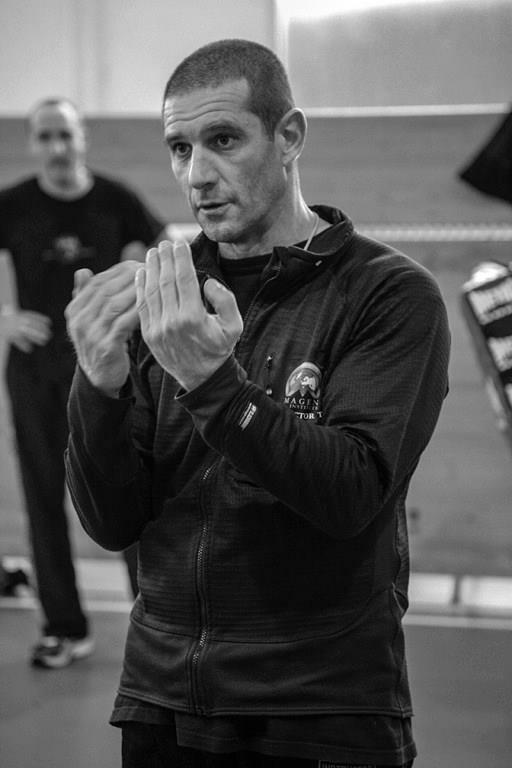 On Friday, September 22nd, IKMF Expert 4, Jean Paul Jauffret, is offering a workshop, Surviving Knife Assaults. Format: 3hrs . 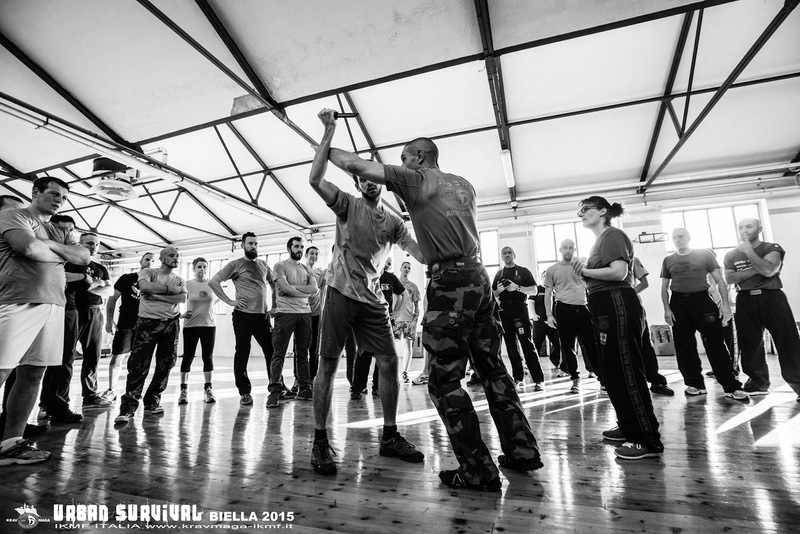 During the first 30-40 minutes, Jean Paul will talk about real life assaults to give participants a better understanding of how knife assaults actually occur. 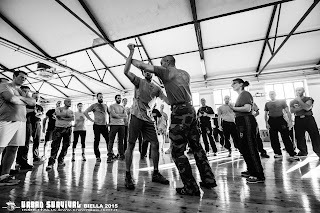 The remaining time is devoted to "hands-on" training. Who Can Participate? Adults 18 and up. Beginners welcome! No experience necessary. Location: IKMF Toronto. 2156 Yonge St. Lower Level. What to Bring: Indoor running shoes, workout clothes, water.